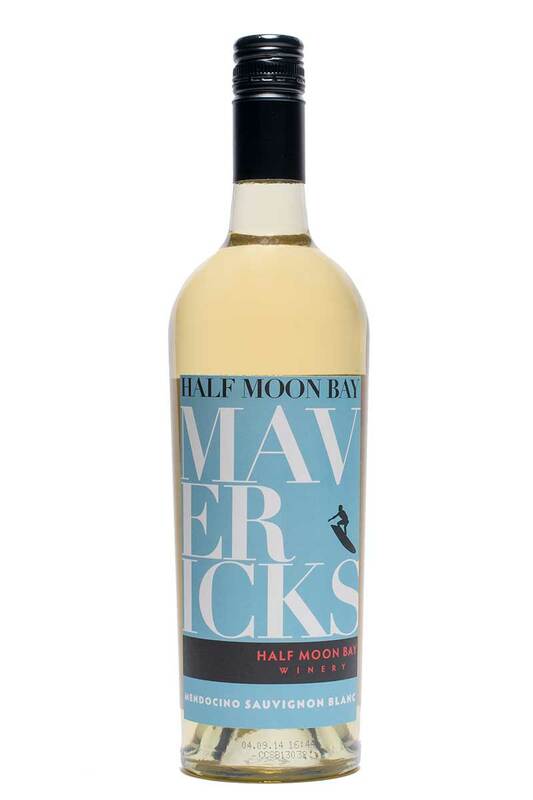 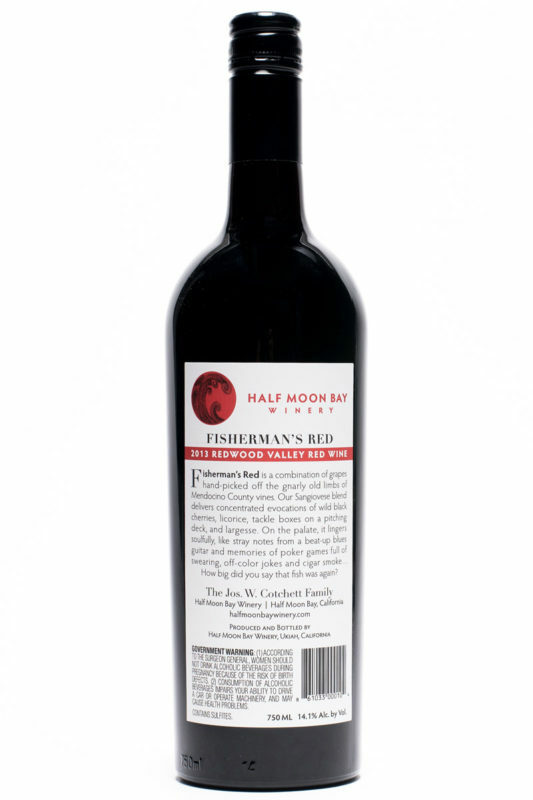 Fisherman’s Red is a combination of grapes hand-picked off the gnarly old limbs of Mendocino County vines. 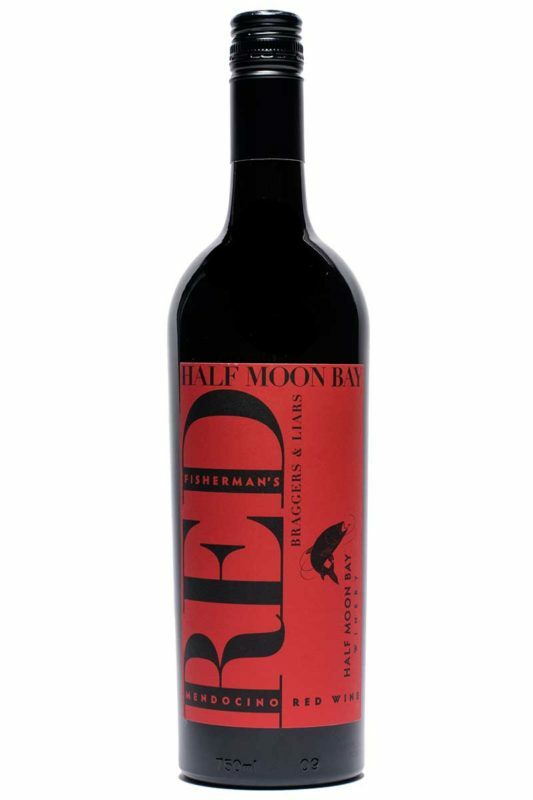 Our Sangiovese blend delivers concentrated evocations of wild black cherries, licorice, tackle boxes on a pitching deck, and largesse. 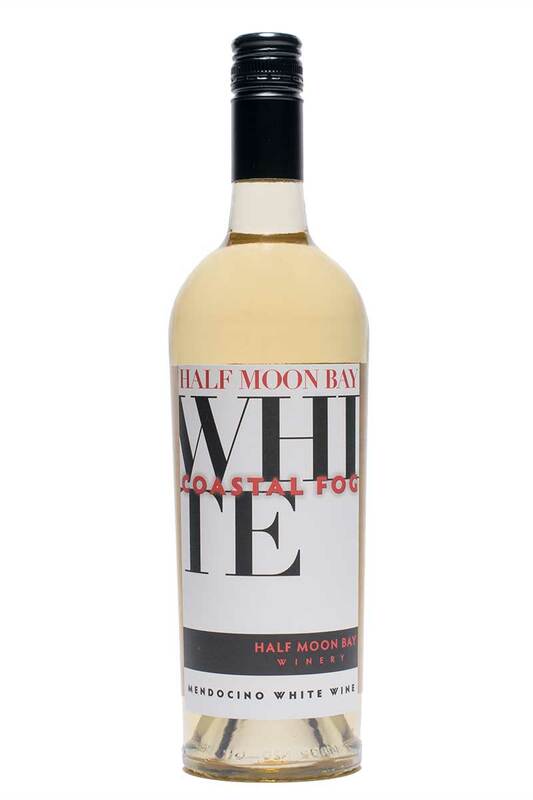 On the palate, it lingers soulfully, like stray notes form a beat-up blues guitar and memories of poker games full of swearing, off-color jokes and cigar smoke… How big did you say that fish was, again? 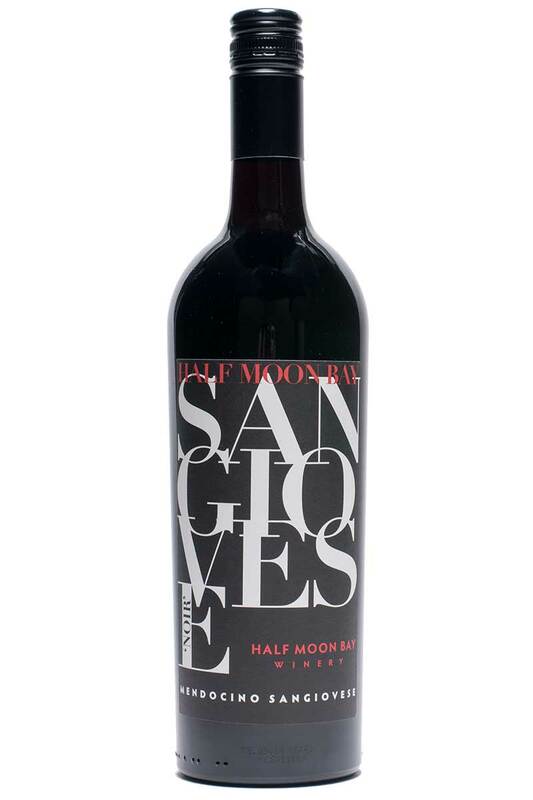 This vibrant Sangiovese is redolent of wild black cherry and hints of licorice and plums, making it perfect to enjoy with friends and family, and excellent with BBQ and roast pork.